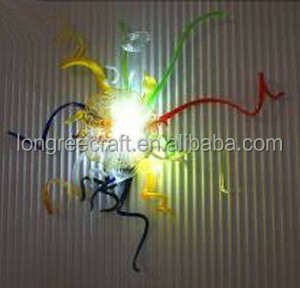 Fancy Glass Pipe and Murano Glass Plate Wall Mounted Lamps LED Wall Sconce for bathroom Fixtures Size:W60*H60CM/24"*24" Wall sconce customise color palette: Major Product Art Glass Chandelier,Murano glass Sculpture,Home Decoration,Wall Art sconce,Table Top Display figures, vases,animals,etc. Model No. 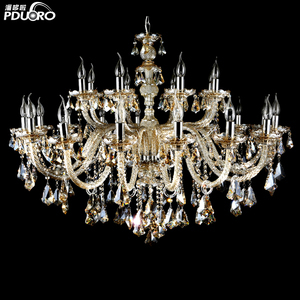 ,Ltd is an experienced hand blown glass products supplier located in Xiamen ,China,which specialized in blown glass chandeliers lighting ,wall lamp,glass sculpture and other glass crafts. 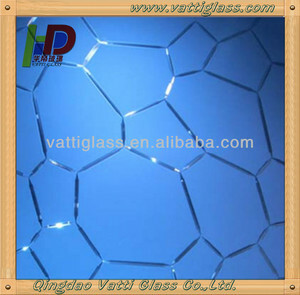 All hand blown glass products can be customized size,color and style with competitive price but high quality for CE and UL Certificate . Q1. Do you accept the retail9 A:Yes, but except for the product needs to open a mould. Q3. Do you have any MOQ limit for Order9 A: Low MOQ, mixed product for an order is available. Q4:How do you ship the goods and how long does it takes to arrive. 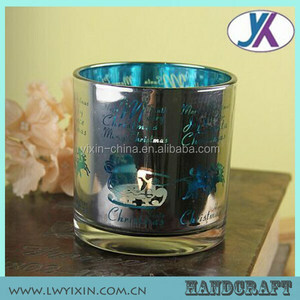 Zhongshan Yifei Home Decoration Co., Ltd.
Alibaba.com offers 136 antique tiffany art glass products. 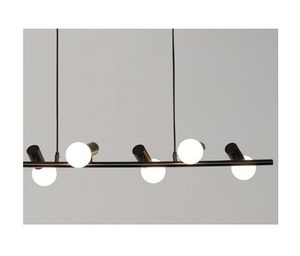 About 18% of these are chandeliers & pendant lights, 2% are glass crafts, and 1% are building glass. 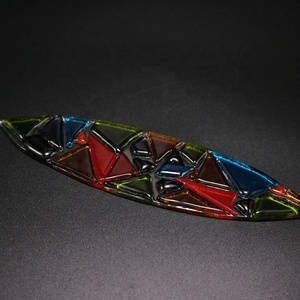 A wide variety of antique tiffany art glass options are available to you, such as glass, chrome. You can also choose from free samples. 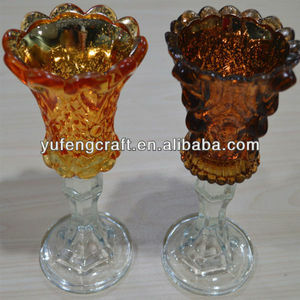 There are 55 antique tiffany art glass suppliers, mainly located in Asia. 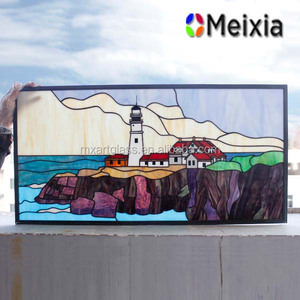 The top supplying countries are China (Mainland), India, and Egypt, which supply 94%, 1%, and 1% of antique tiffany art glass respectively. 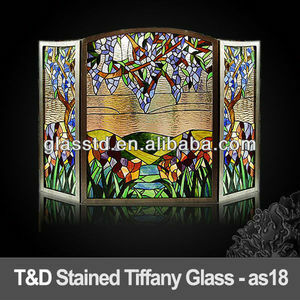 Antique tiffany art glass products are most popular in North America, Western Europe, and Eastern Europe.